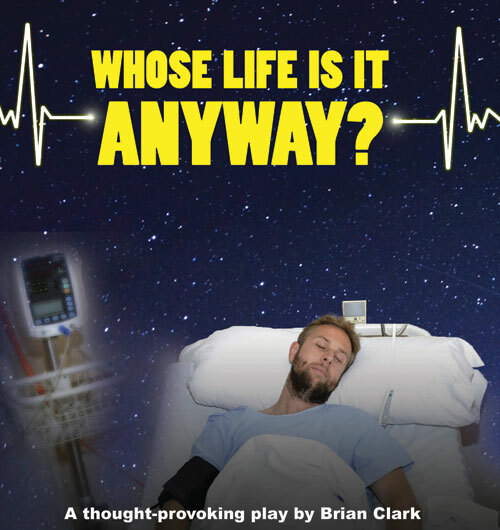 This thought-provoking play by Brian Clark explores issues that are as relevant today as when it was first staged in 1978. Set in a hospital room, the action revolves around Ken Harrison, a sculptor by profession, who was paralysed from the neck down in a car accident and is determined to be allowed to die. Clark presents arguments both in favour of and opposing euthanasia and to what extent government should be allowed to interfere in the life of a private citizen. In portraying Ken as an intelligent man with a useless body, he leaves us with conflicting feelings about his desire to end his life.